Interested in St. 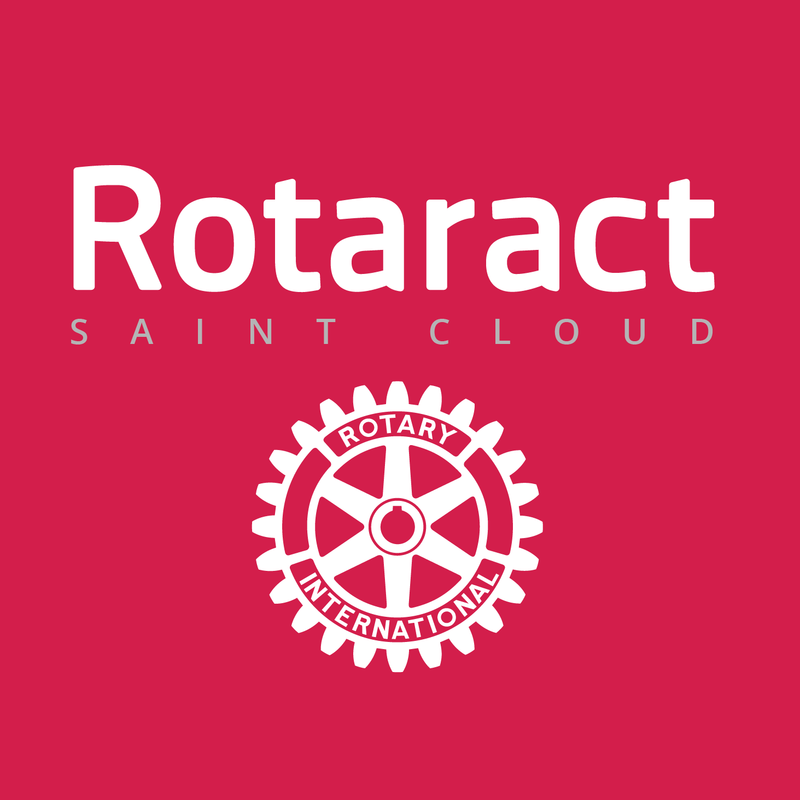 Cloud Rotaract? This project will provide consistent and suﬃcient clean water in seven communities in the Greater El Corozo area, located in the Monte Plata province of the Dominican Republic. 2. To significantly increase the consistency and quality of water supplied via the system. We will add an additional stream source via pump to a central water storage tank in El Mate. A sand filter will be constructed at the stream source to provide first-stage water treatment. 350 households (about 1,500 people) will benefit from the Greater El Corozo water system. 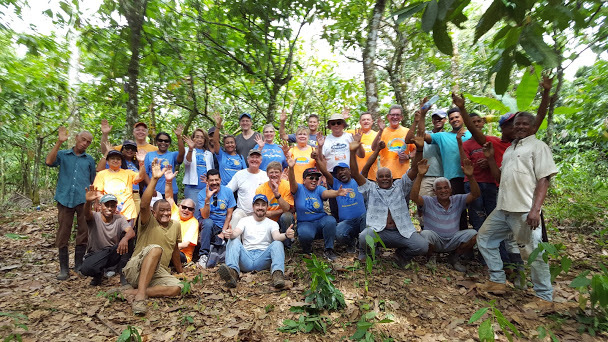 Seven communities will be served: El Mate, La Finca, Corozo Arriba, Lajas, Rincon, Ligo, and Corozo Abajo. These communities are located in an agrarian part of the Monte Plata province of the Dominican Republic, 30 miles northwest of Santo Domingo, at the heart of the country's cocoa bean production and processing activities. CentraCare Health and St. Cloud State University announced recently a partnership to open the Center for Health Outcome Policy Research. The center is believed to be the first research center at a public university that doesn't have an affiliated medical school. 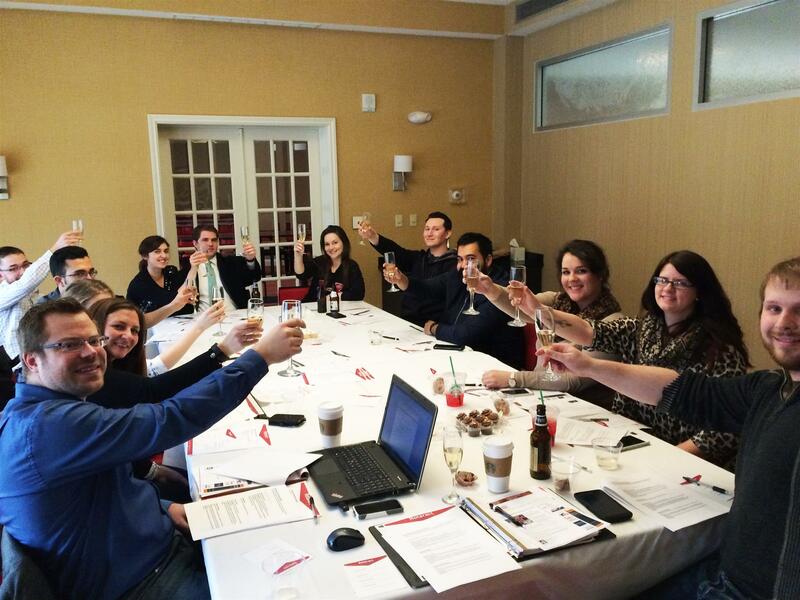 Join us for an Evening of Erudtion in the de Tocqueville Tradition. Tuesday, October 30 - 6:00 - 10:00 pm. At the home of Tarryl and Doug Clark (2511 15th Street North). We will be reviewing and discussing two books, Separate and Unequal, the Kerner Report and Between the World and Me, by Coates. For more information, contact Michael Mullin (michaelallenmullin@gmail.com) or by phone at 320-224-4492.